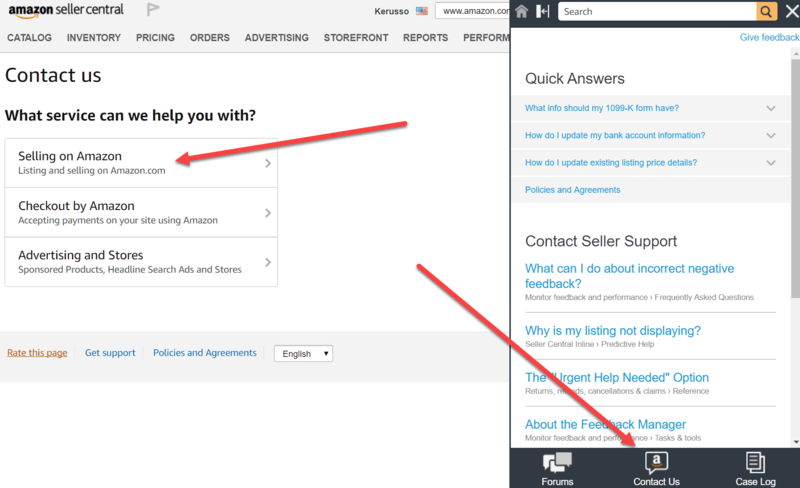 Follow step by step process shows how to remove negative feedback by on Amazon, which will help your seller score and increase sales on Amazon. It can impact your buy box percentages and conversion rates. 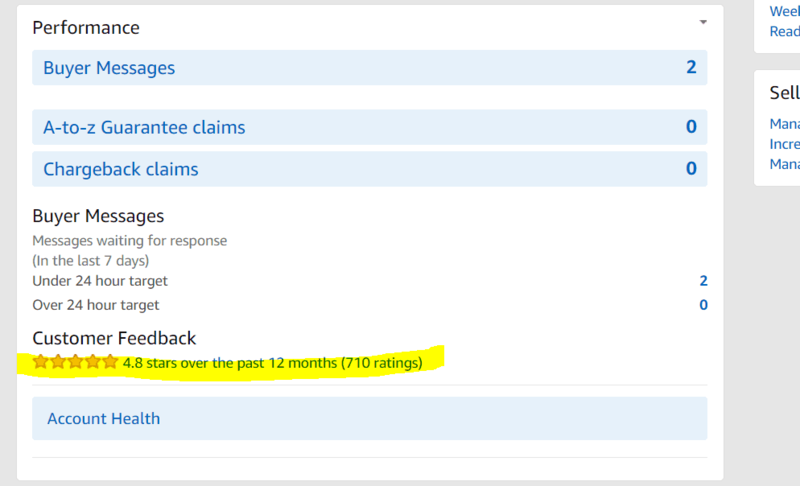 Following catching up negative feedback removal, this process should be completed once a week ongoing by customer service. Especially to help customers who are not happy! 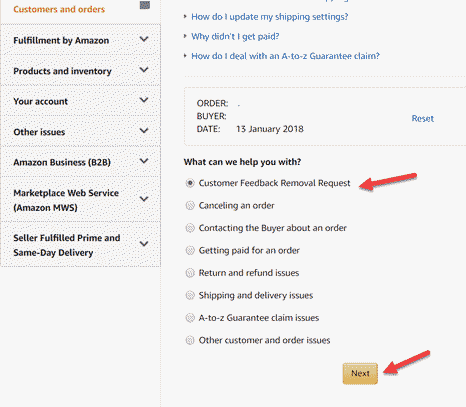 Create a weekly calendar reminder to check Amazon feedback. 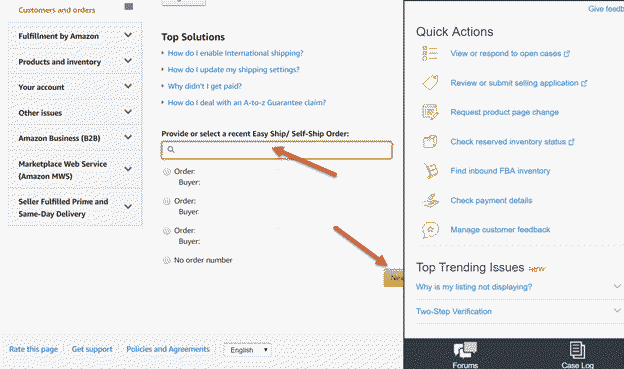 Click on the order ID of any negative customer feedback. 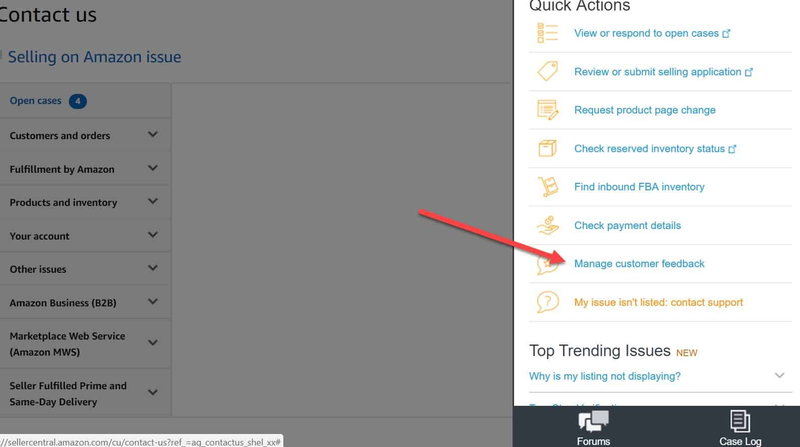 (Optional) Research customer issue, respond to customer privately. 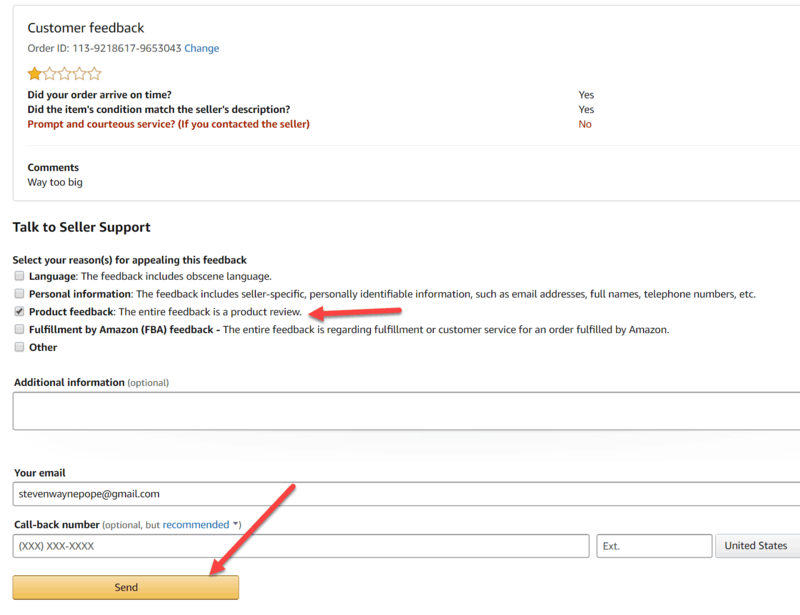 Regardless of what the customer wrote in the feedback, submit a request to remove it to Amazon. 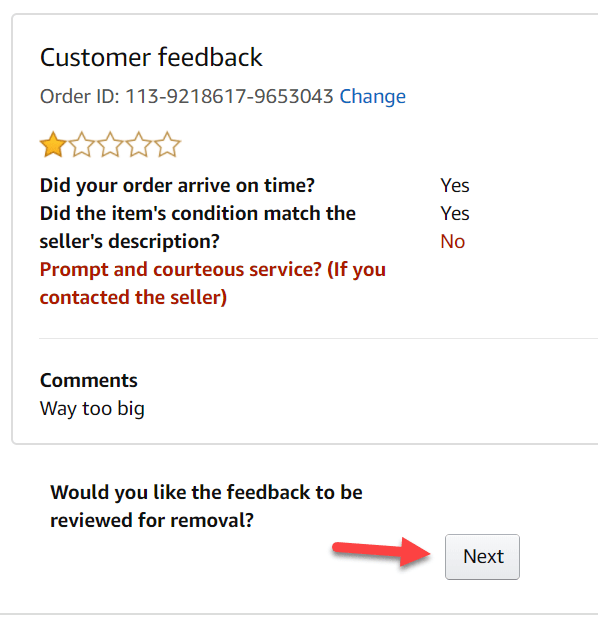 Most of the time Amazon will simply remove the feedback and it will cross it off your seller score. Keep removing feedback as it comes in once a week. Seller feedback is public facing. Shoot for a 98% or better rating.